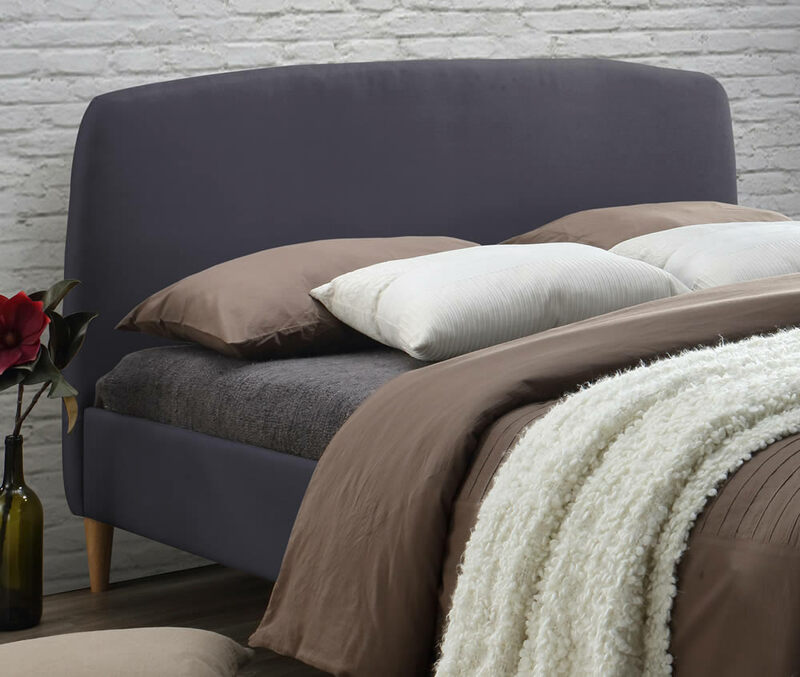 The Time Living Geneva dark grey fabric bed is available in two standard UK sizes including double and king size. The Geneva bed has a slatted base and is upholstered in a soft touch dark grey fabric with a high headboard and low foot end. *Free Next Working Day UK Mainland Delivery.